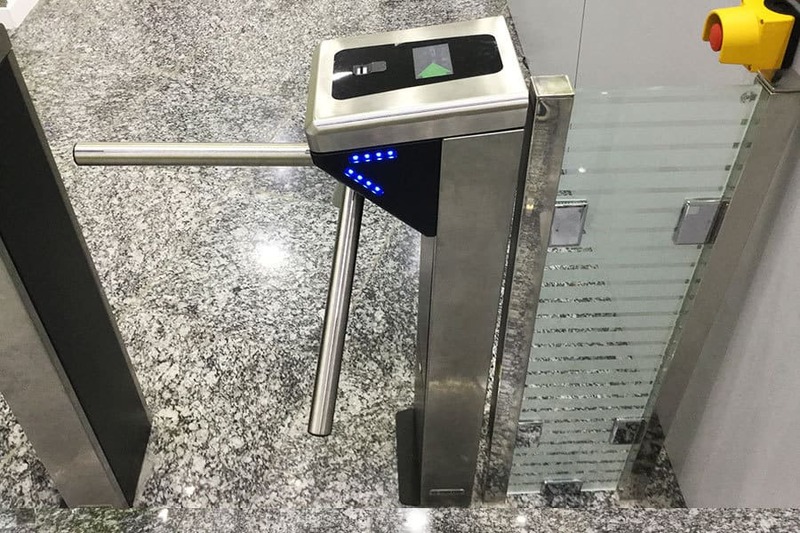 Configuration of PoE Biometric Turnstiles can be enhanced to include solutions for managing visitors and handling emergency evacuation or power failure situations. 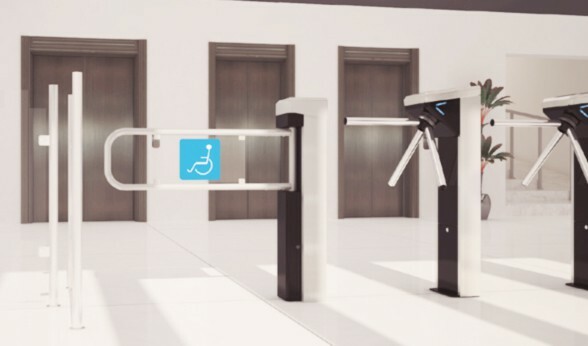 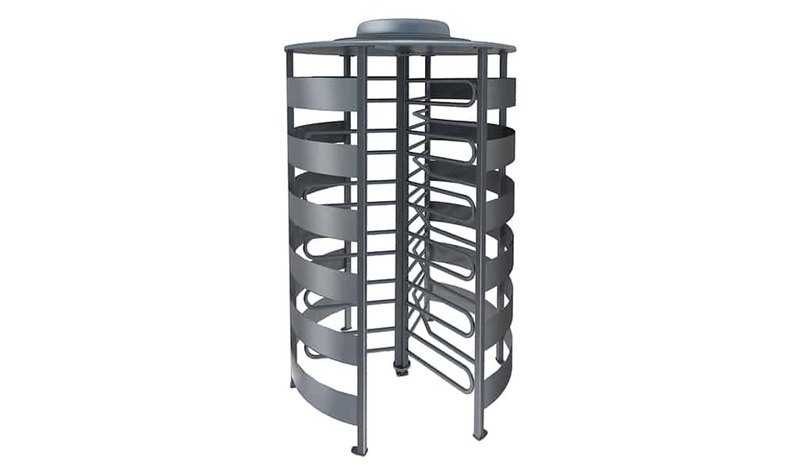 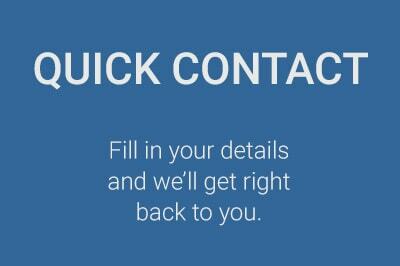 Borer FUSION Management Software records all movement through the turnstile in real time. 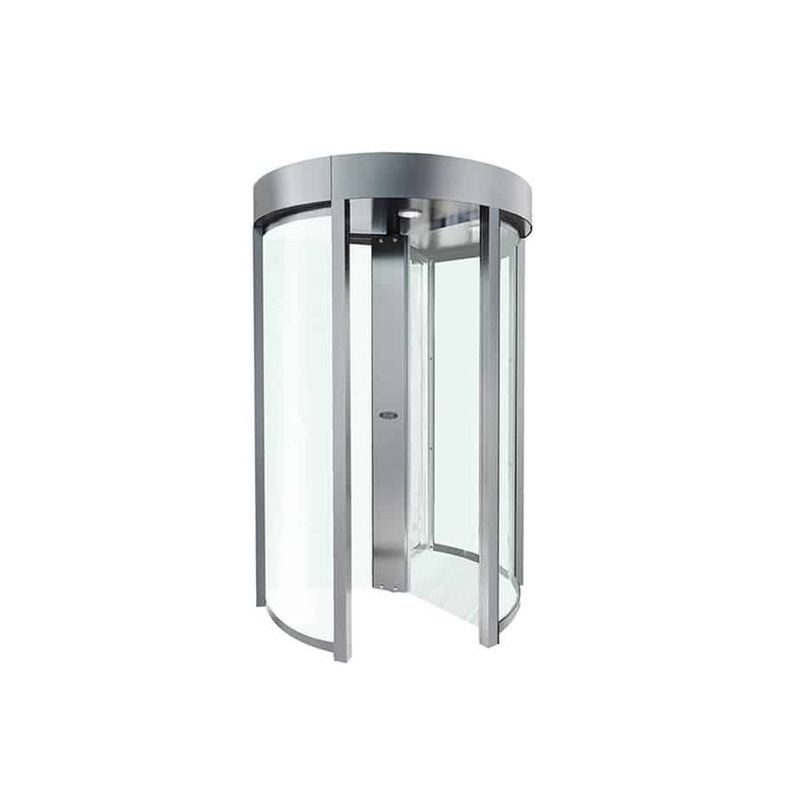 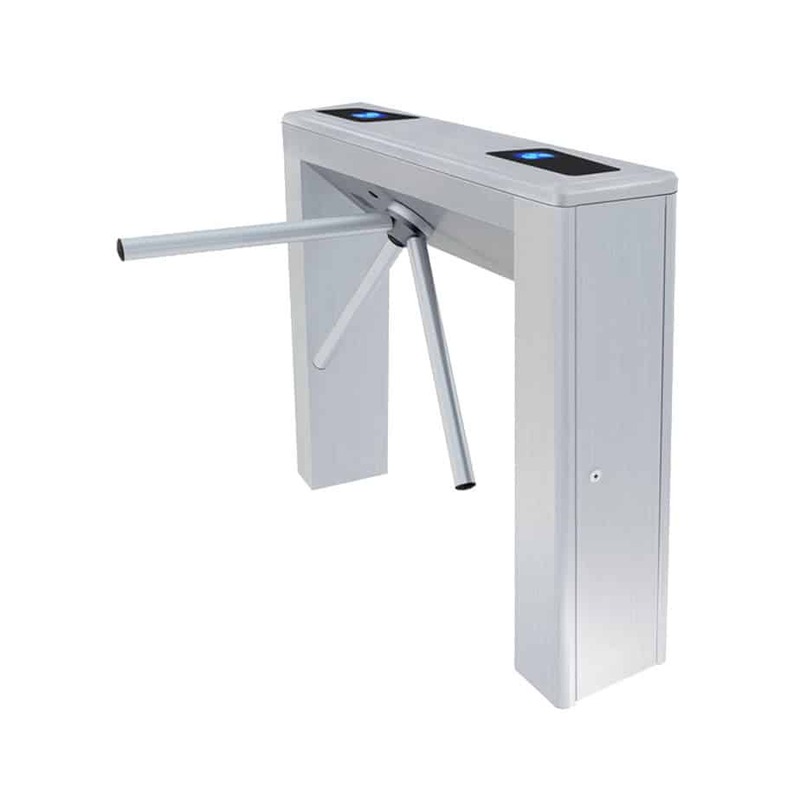 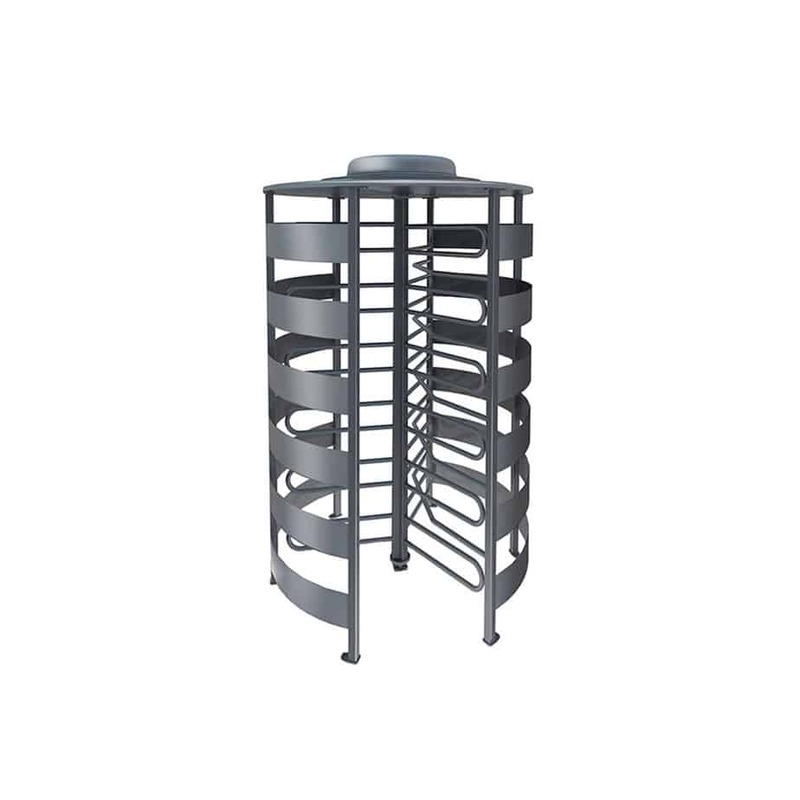 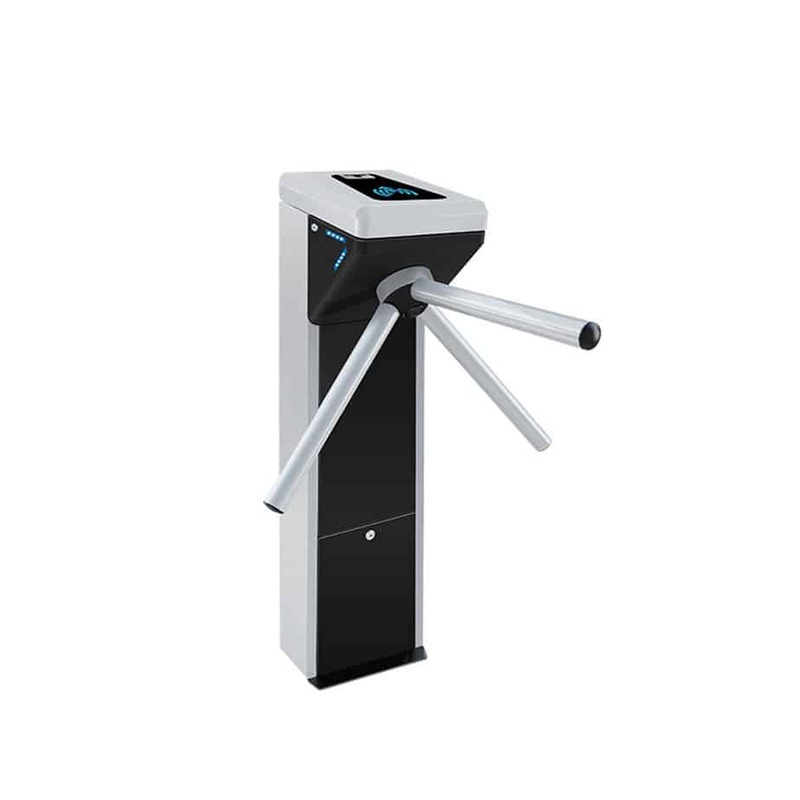 The Biometric PoE Compact Tripod Turnstile controls both ingress and egress using directional arrows on an LCD display.